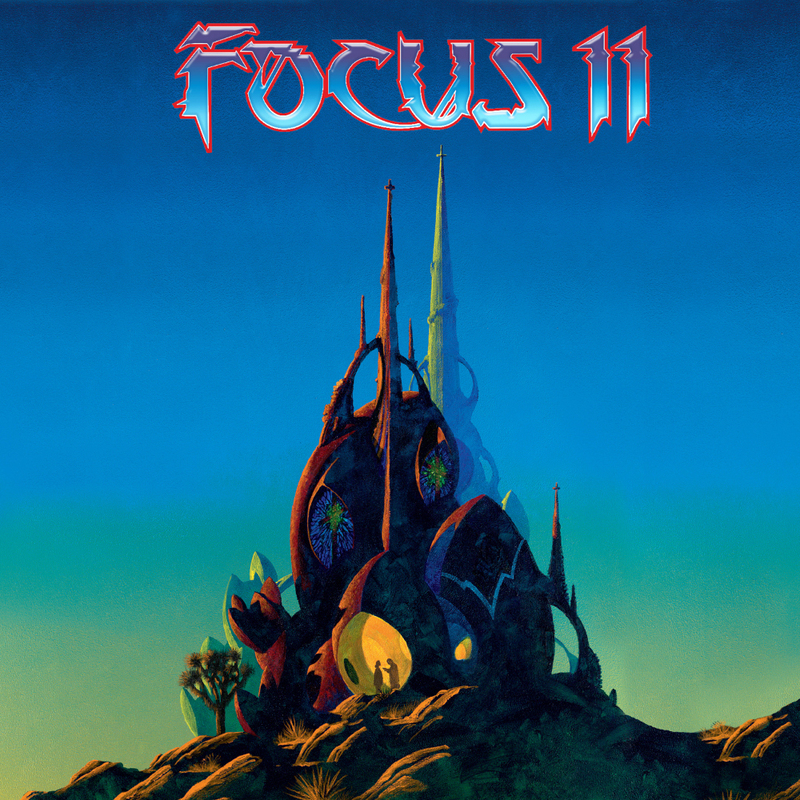 Dutch Music Legends Focus Announce New Studio Album “Focus 11” – OUT NOW! 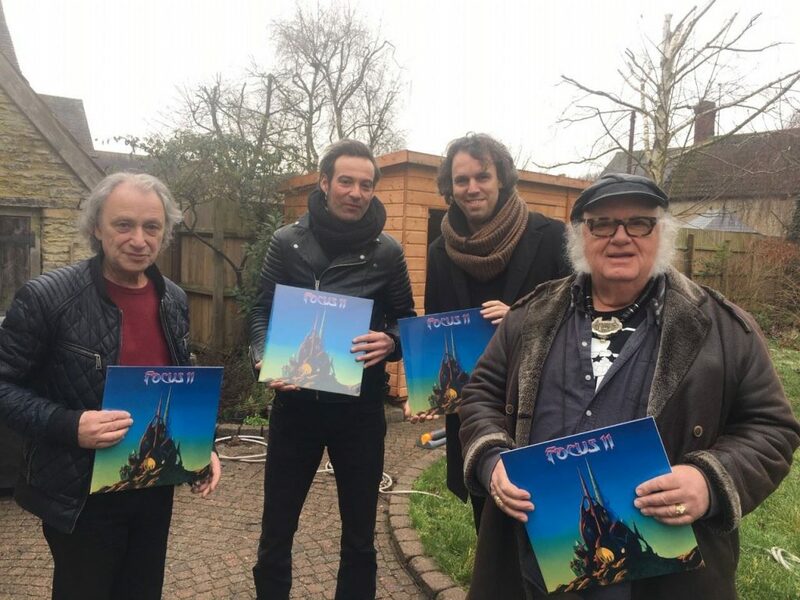 This is the band’s first new studio album in just over 6 years and forms part of the build up to the band’s forthcoming 50th Anniversary. The band is also just starting a world tour, in support of the album, which will be launched on Cruise to the Edge 2019.